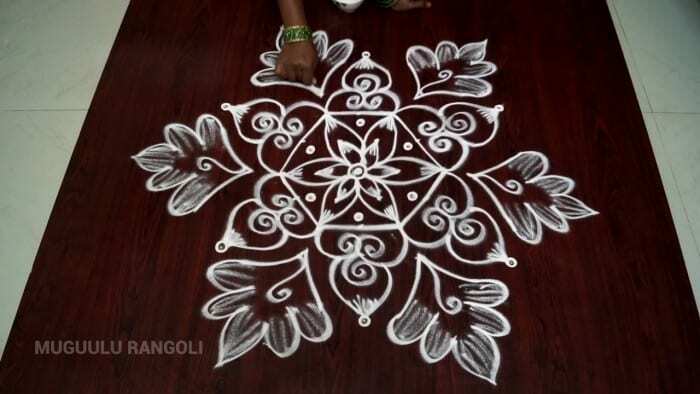 In Andhra Pradesh, the traditional rangoli art is known as Muggulu. 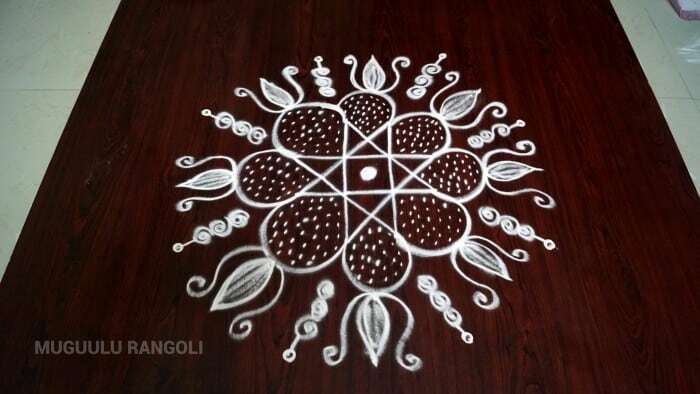 These traditional Muggulu rangoli designs are drawn in various occassions like New year, Sankranthi, Diwali and Dusshera. 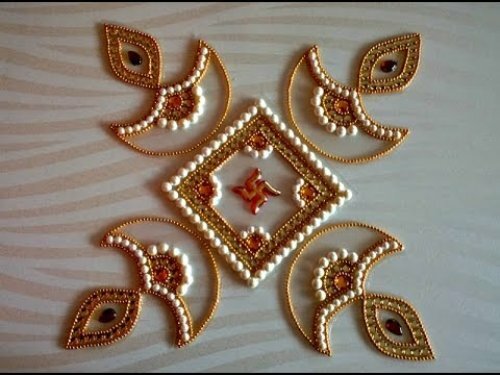 Here we have compiled a list of beautiful muggulu designs which have unparalleled beauty. 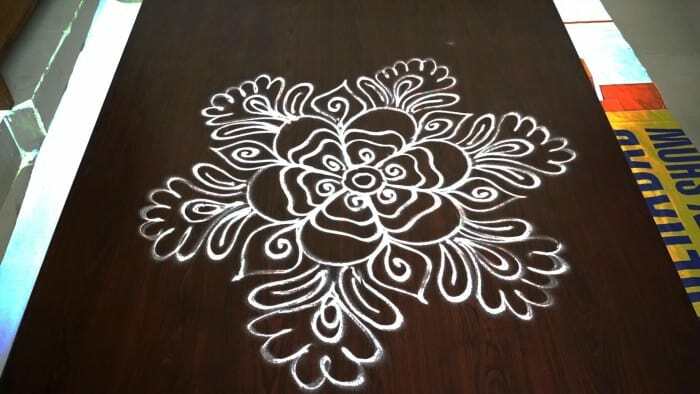 In tamil these rangoli designs are also known as kolam designs. 1. 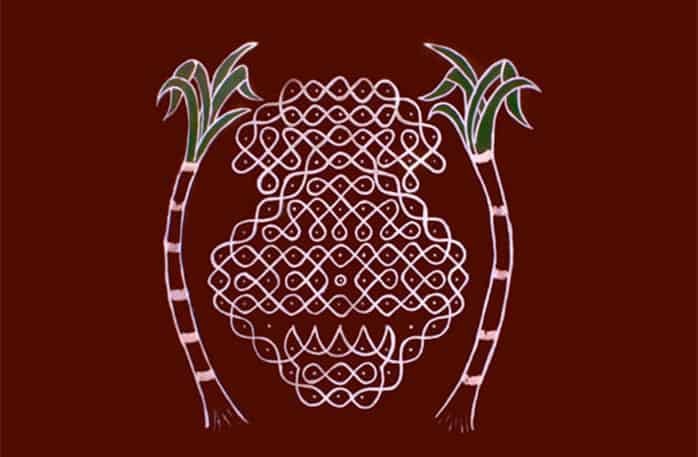 These muggulu designs are made by placing dots. These dots help in achieving design symmetry. 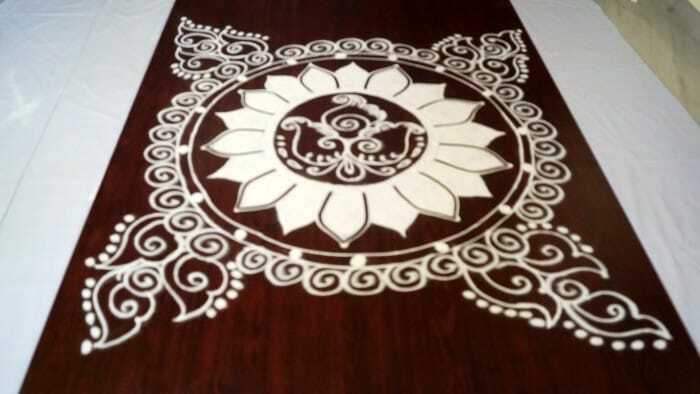 Therefore these rangoli designs are also known as dot rangoli designs. 2. 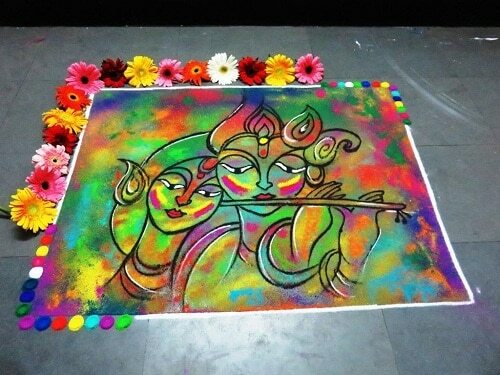 You can add some vibrant colors to these Muggulu rangoli designs which highlights the whole design and makes your pattern more clearer. 3. With the help of dots you can create any designs based on the festival theme. 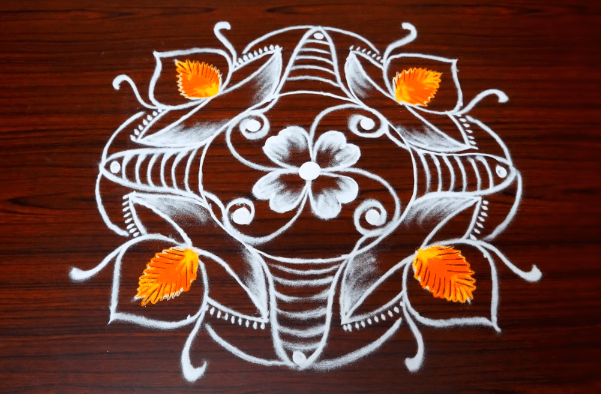 Like this beautiful muggulu design is perfect for welcoming the harvest festival, Pongal. 4. 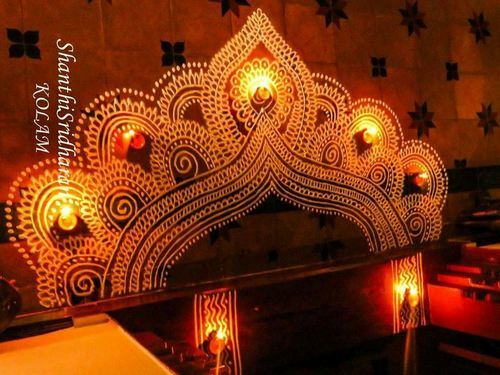 The lotus flower motifs with diyas is the perfect muggulu design for pooja ceremonies. 5. 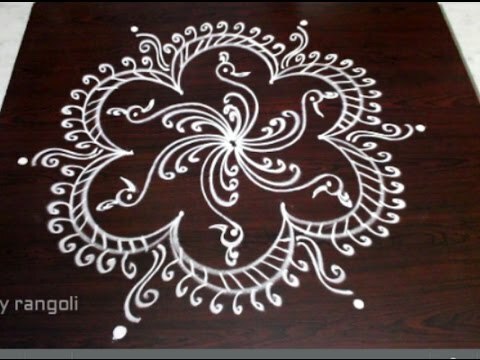 This is one of the most simple and easiest form of muggulu designs. You need to start with eight dots at the centre and reducing it to two at the end. After completing dots you can easily draw this pattern taking the reference of these points. 6. 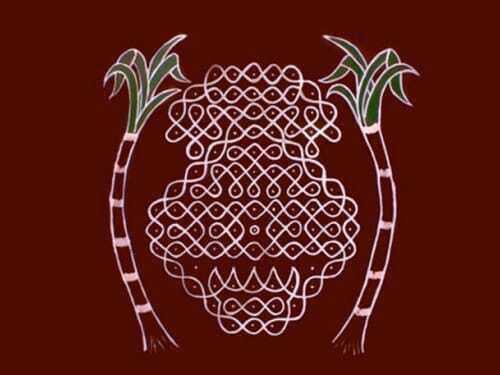 In this muggulu design you need to draw six dots each time. Starting with the centre dot, draw six dots equally spaced from the centre and then join them to make beautiful petals. 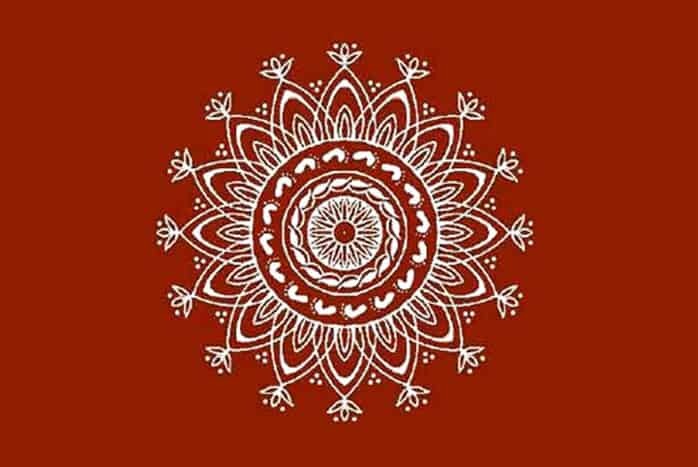 Repeat the above step and draw six petals again. Join the outer tips of the petal to form a hexagon. Then again using six dots method complete the whole pattern. 7. 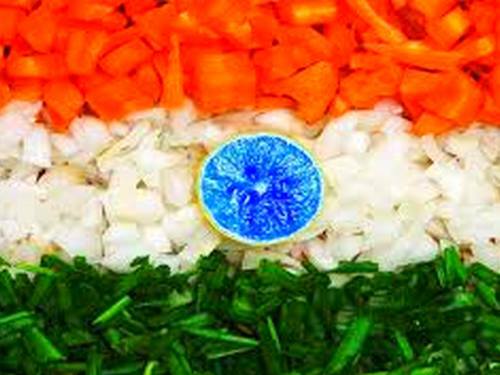 Peacock is the symbol of royalty, spirituality, guidance and watchfulness. The beautiful motif at the centre of the mugglu design is perfect for the floor decoration. 8. To make this pattern one needs to first draw a dot in centre and then draw four dots equidistant to the centre point. Further draw eight dots and connect all the points. Connect all the points with a semicircle. 9. Normally mugglu designs have fine details but to make them more attractive you can fill them with colors. 10. 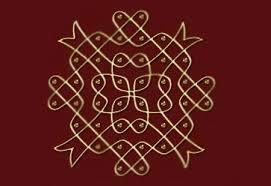 Alluring mugglu design of six birds creatively originating from the centre dot. These birds are then circumscribed with beautiful border which gives it a distinct floral look. 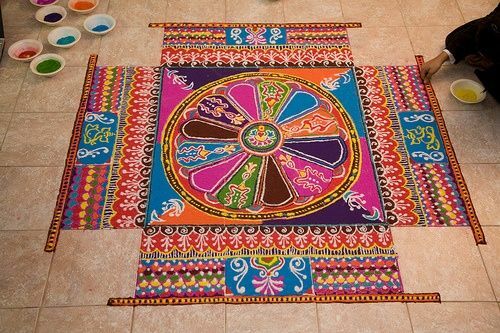 These traditional Muggulu rangoli designs are timeless piece of creativity which are still loved and are used frequently to decorate floor. 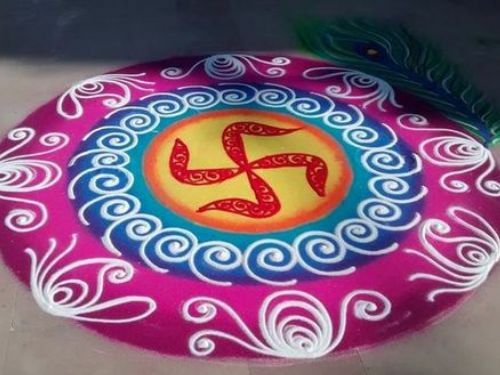 Also have a look at these 22 sanskar bharti rangoli Designs of 2018.